HOW to Start Receiving CVS Scanner or Email Coupons Again? Usually every Thursday CVS will send you customized coupons just for you via email! It seems the more you shop at CVS the less E-Mail: $0/$0 or 0% off CVS Coupons You Get, Why Is this? Well, CVS Offers E-Mail: $0/$0 or 0% off Coupons to New Card Holders/shoppers, its a way to get New customers to shop at CVS regularly and keep them! makes sense right! 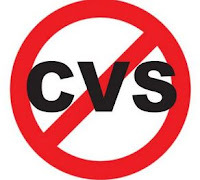 Most people will receive email coupons for the first few weeks/months of shopping at CVS and then they stop receiving them completely. Members Have reported Trying one these 3 methods in order to start getting E-Mail: $0/$0 or 0% off Coupons again. Stop Shopping at CVS for a few months! Ditch the old Card & Start Fresh! If it's been a long time since you have received any good offers from CVS and you are looking for an immediate fresh start, you can apply for a new ExtraCare card. Use a NEW EMAIL address when you sign up and DON'T LINK your old card with your new card in any way. 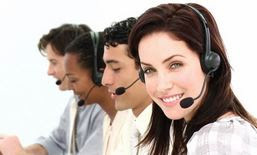 You will start getting email coupons for your new card when you follow this method. 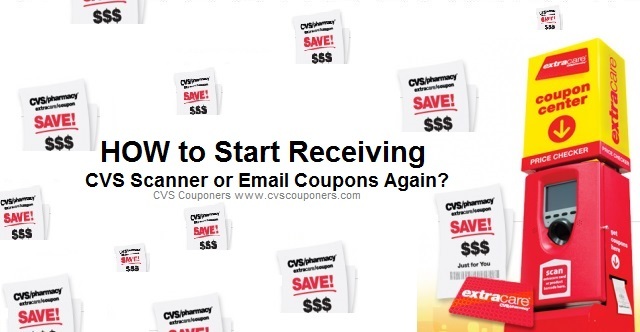 Scanner coupons are based on your shopping habits, you need to shop regularly at CVS to get them! These coupons are advertised in the CVS weekly ad. These coupons will start printing for everyone on Sunday. You will only receive 1 of each advertised coupon during that week. These coupons are not advertised but will load to some members accounts starting on Monday. 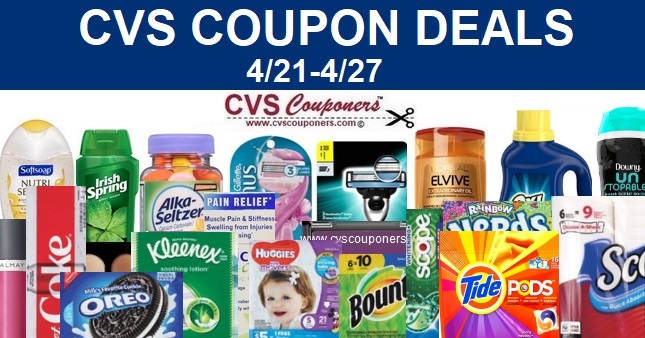 These coupons print at the CVS ECB Coupon Center or online that during that week. These coupons are personalized to your shopping habits. Not everyone will get the same coupons, and some people may not receive any scanner coupons at all. 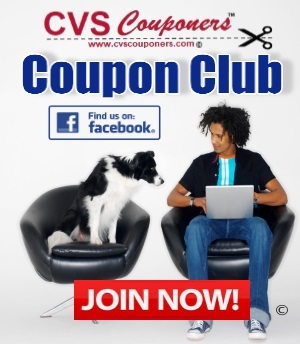 We you see us CVS Couponers post our weekly CVS crt Coupon list is it based on coupons we get and couponers reported by CVS Couponers members.